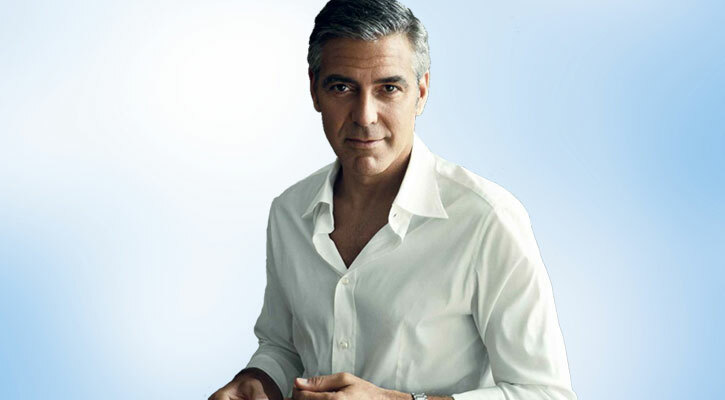 George Clooney's Ageless Charm Uncovered - Charisma Inc. It's the burning question on pretty much every man's mind: What on earth do women really want? Perhaps the most frustrating part of figuring it out is this ... if you ask the women in your life outright, you're likely to end up becoming even more dazed and confused than you were before! Because guess what? Most women don't know. Not consciously anyway. But when I communicate with women, I don't communicate with their conscious minds ... Why? Because that's like complaining about your sky-high cell phone bill to the first person who answers when you call customer service. You're not going to get anywhere because the person you're speaking to probably doesn't have the authority to do anything about it. After asking a stair-step series of questions, all thirty four women came to the same conclusion about what they really want. All 34 had settled on a slightly different version of the same ideal ... an emotionally mature man. And get this: Knowing that women are very visually-driven in their thinking, I asked them "Who do you picture when I say the phrase emotional maturity?" 3 out of 4 (25 out of the 34) said that it's George Clooney that immediately comes to mind. The number 2 answer was this: Their Dads! Now I'm sure that most guys who read this will have a question of their own: what the hell does all of this even mean? It means that being a competent provider isn't enough. It makes perfect sense and explains exactly why men who are emotionally reactive consistently fail with women. Women want to know that you've matured into the kind of man that's figured life out. Most women I've encountered usually phrase it like this: "Having your sh*t together". Here's what that means for the handful of men who actually care about effectively relating to women and being successful in their relationships: Make mastering your emotional state as important as mastering your finances. If you can't be the rock in her stormy sea, you're skirting your masculine responsibility. Plain and simple. So here's my question for YOU: Do YOU agree with the conclusion that the women I polled came to about emotional maturity being the most attractive quality in a man? Add your insights on this subject in the comment box below because guess what ... Men really (and I mean really) want to know! 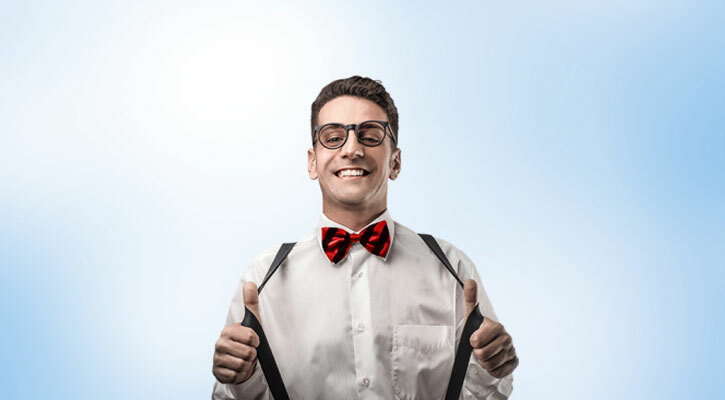 And ladies: for extra credit, tell us who comes to mind for YOU when you think about an emotionally mature man?